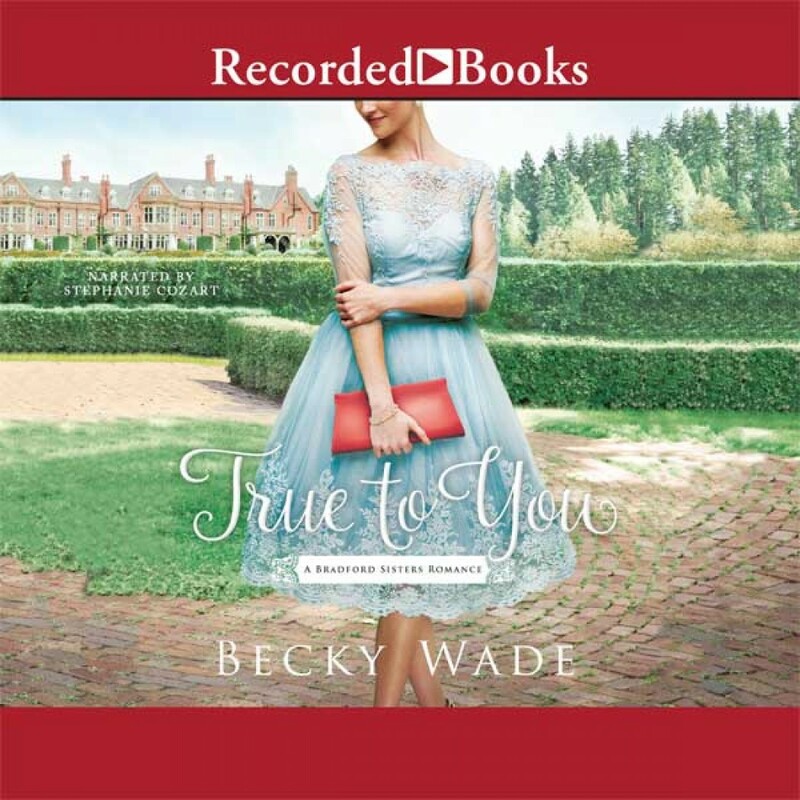 True to You | Becky Wade | Audiobook Download - Christian audiobooks. Try us free. After a devastating heartbreak three years ago, genealogist and historical village owner Nora Bradford has decided that burying her nose in her work and her books is far safer than romance in the here and now. Unlike Nora, former Navy SEAL and Medal of Honor recipient John Lawson is a modern-day man, usually 100 percent focused on the present. But when he's diagnosed with an inherited condition, he's forced to dig into the secrets of his past and his adoption as an infant, enlisting Nora to help him uncover the identity of his birth mother. The more time they spend together, the more this pair of opposites suspects they just might be a perfect match. However, John's already dating someone and Nora's not sure she's ready to trade her crushes on fictional heroes for the risks of a real relationship. Finding the answers they're seeking will test the limits of their identity, their faith, and their devotion to one another.